I'm here for the boos! No BOOZE! 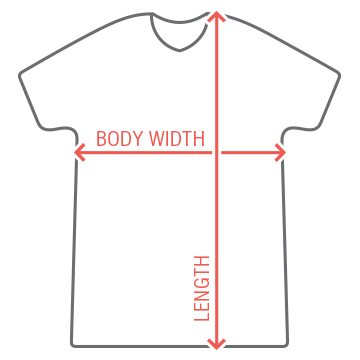 Customize a funny party t-shirt for Halloween! 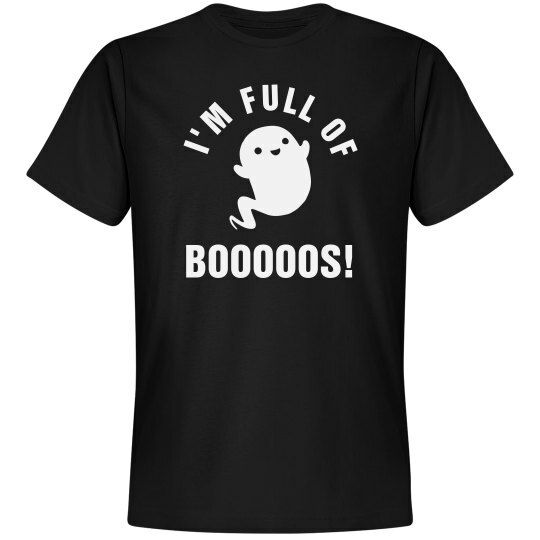 Custom Text: I'M FULL OF | BOOOOOS!